The Revgear Kids Deluxe Kickboxing Kit bundles our most popular youth kickboxing gear into one complete package, for a great price. The most important thing when training for any martial artist, especially kids, is to be protected. 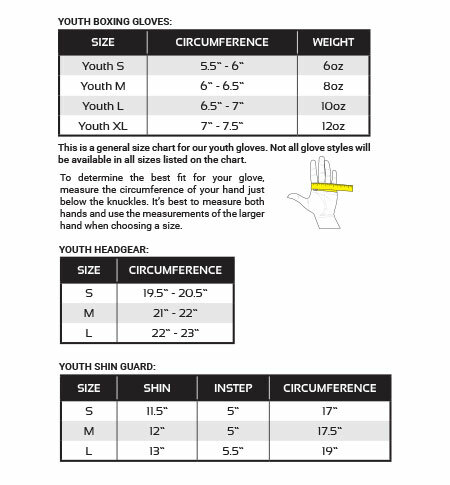 The headgear, shin guards, and boxing gloves included in this set are our top of the line and most popular youth gear. The design has been perfected over many years to deliver unmatched comfort and performance. With this set, you and your young martial artist won't have to worry about gear. It just works. Empowering martial artists is what we do and we make gear that kids get excited to train in. Featuring bright splatter graphics, this black and green kit will stand out. Each item is available separately but with this kit you get the whole package. Available in Green, Blue, and Pink.